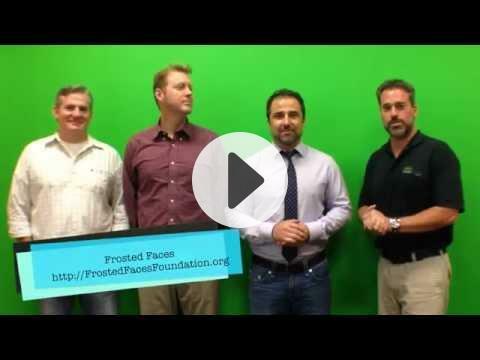 #GreenMeansGivingBack | “Frosted Faces = $500” | May’s Charity Winner! 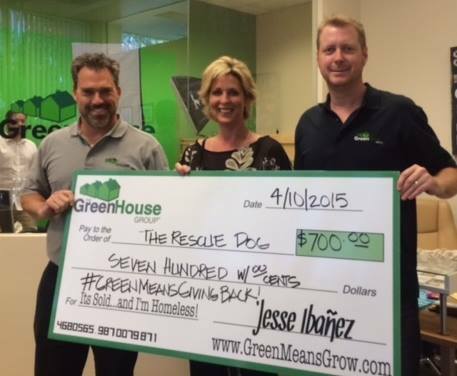 #GreenMeansGivingBack | "Frosted Faces = $500" | May's Charity Winner! Every month we’re going to donate $100 – per successful home purchase, home sale &/or home loan completed – to a worthy cause. Now here’s the fun – you’re going to choose the charity! We’re asking you help participate in directing where these gifts go. Every month we’ll create an EVENT on our Facebook page. Click "Join," to join the event. Type in the name & link of the local charity receiving your nomination as a "post." The local charity with the most LIKEs by the end of the month will be awarded that next month’s donation of $100 dollars for every transaction completed. Then we’ll do it again the following month :). It’s because of YOU that we’re even able to Give Back like this. Its your trust in us, your introductions to families you believe we can help .. so we want to make sure that the money is being directed to the charities that mean the most to YOU. Please help us make this as big as it can be so that together we can fulfill our Purpose and leave a Legacy to be proud of.